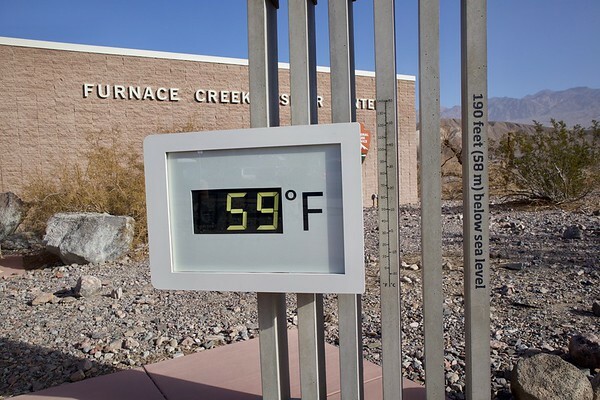 We left the lush oasis of Palm Springs on Jan. 30th to brave the wilds of Death Valley National Park. We were excited to spend New Year’s Eve there and catch a glimpse of the night sky in a place that is known to afford great stargazing without lots of light pollution. What we didn’t realize was how incredible the daytime views throughout the park can be as well. 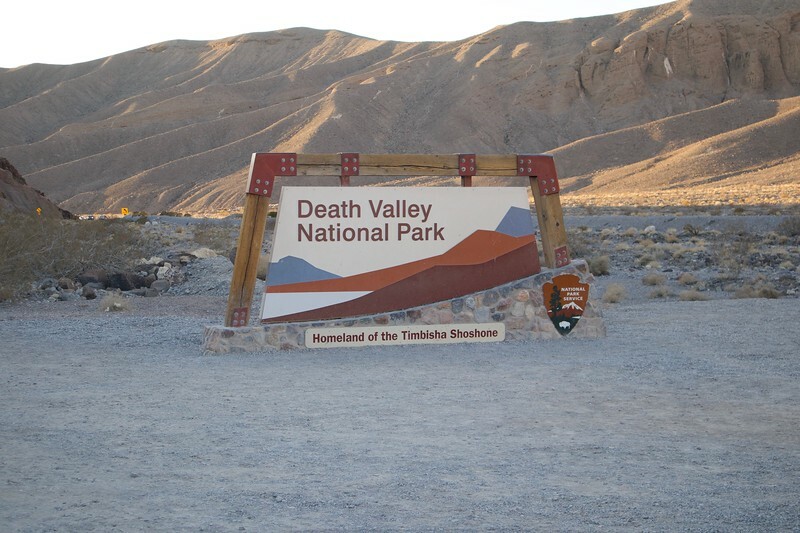 We read up on all the sites in the park where Star Wars was filmed (the original! ), and we decided to hike a few of those areas in hopes of catching a glimpse of a bit of Tatooine. On our first night there, we stayed at a boring and sparse RV park since it was privately owned and we could make a reservation (this was during the government shutdown, and NPS campgrounds were not taking reservations). 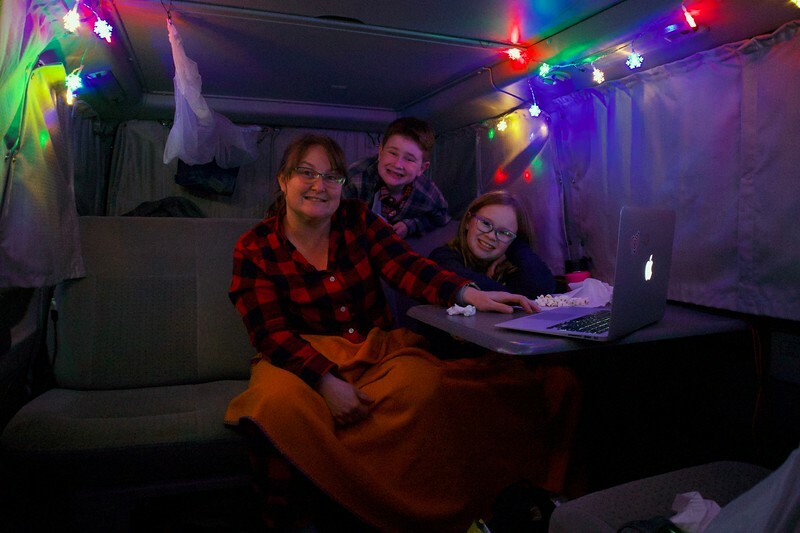 Anyway, to pass the evening in this not-very-interesting campsite, we hunkered down in the van and enjoyed an evening of Star Wars and popcorn. 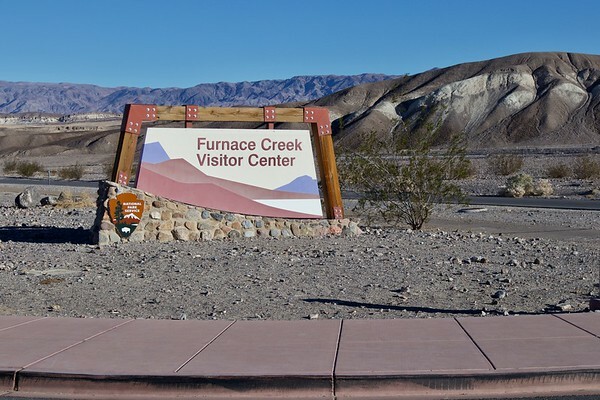 We decided to stay near the Furnace Creek area for our first couple of days, since there were many sites nearby that were of interest, and we were so happy to learn that the visitor’s center there was open! 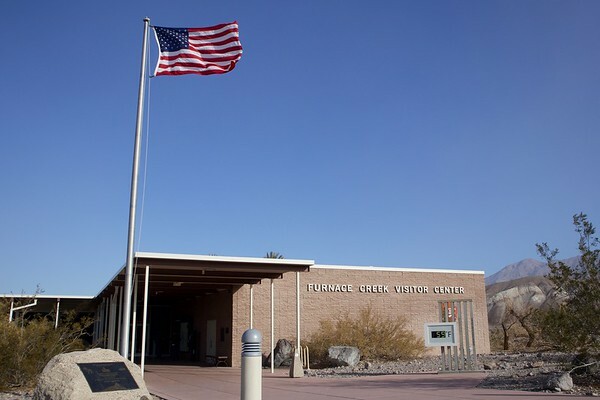 Turns out that a local nonprofit (a historical society, I think) was providing grant money to fund the staffing of the visitor center during the government shutdown, so there were rangers to talk to, exhibits to see, stuff to purchase, and clean bathrooms to use! We spent a little money in the gift shop and made donation to show our appreciation. 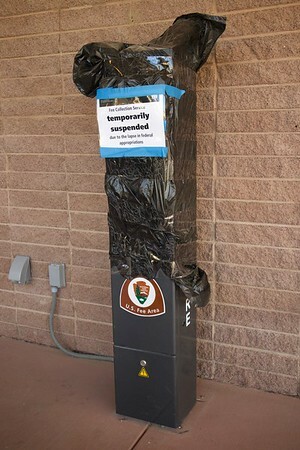 No fees were collected during the shutdown. 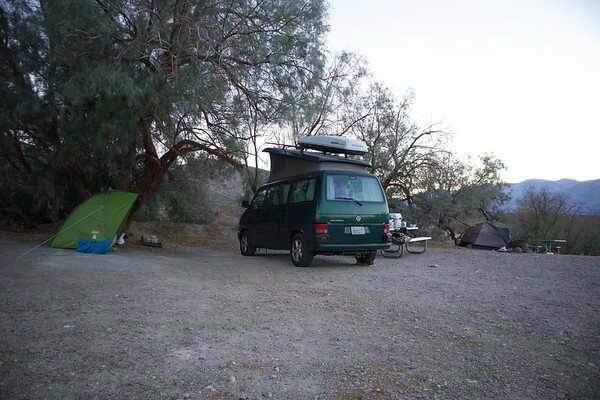 On our second and third nights in the park, we were able to snag a spot at the Texas Springs Campground, just up the hill from the Furnace Creek Visitor Center. It was the nicest campsite we’ve had so far on this trip! We had views over the valley and across to the Panimint Range (darn – we didn’t take a photo of the daytime view!) 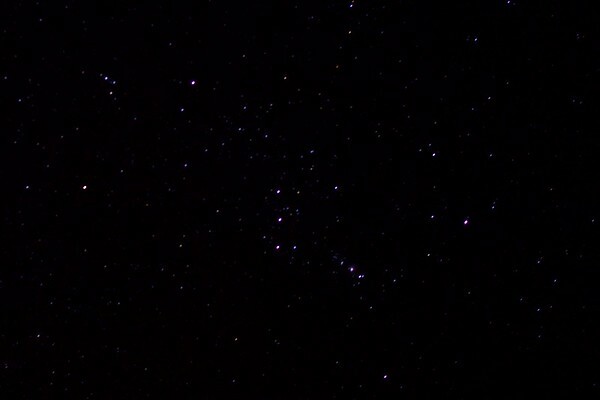 and at night, we were treated to spectacular stargazing.